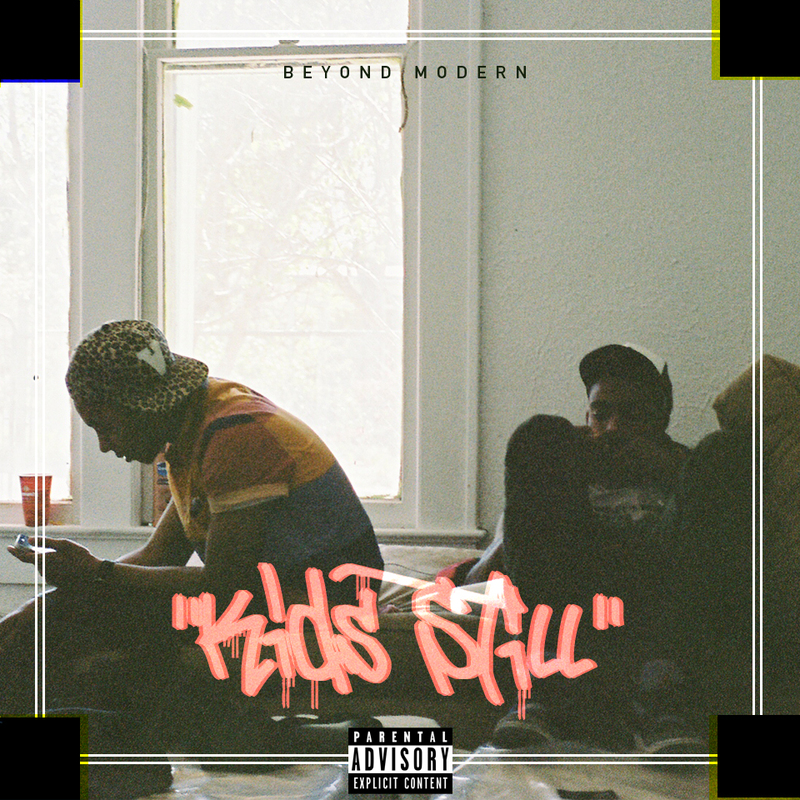 Take Just Blaze and Baauer’s “Higher” and add a little more hip-hop to it and you get Beyond Modern’s “Kids Still.” Beyond Modern have introduced their new EP, Top Secret, with the release of a trap-filled tune and video to accompany it. There’s not much else to these guys but the “Kids Still” is good enough for a few spins here and there. 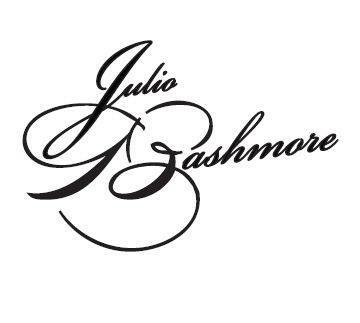 Julio Bashmore has released another song that’s guaranteed to be a favourite in the underground London club scene. Featuring vocals from previous collaborator Jessie Ware, Peppermint is an exciting insight into his soon to be released debut which is hopefully arriving in 2014. I’ve been addicted to Bashmore since he released Au Seve last year so I definitely recommend the Bashmore experience. 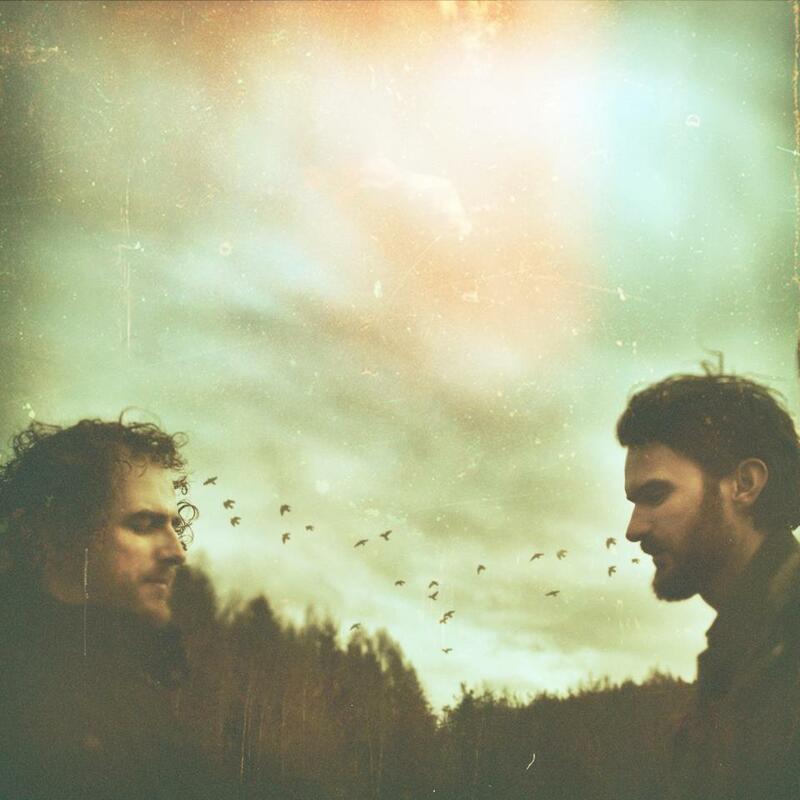 Leeds duo Fossil Collective only just released their debut album, Tell Where I Lie, earlier this year and have already managed to start work on their second album (despite being kept busy by their recent US tour and planning their upcoming UK tour this autumn). They’ve released the lead track and title track from their upcoming EP The Water (due for release in late October). The Water carries on their melancholic sounds and their natural ease with music (inspired by the sounds of nature and the self proclaimed connection with the countryside). When you listen to a new band, what sticks out the most? The unique band members, first EP, or the band’s single? For UpdownUp, they’re the most complete upcoming band to come from Los Angeles in a long time. UpdownUp’s Ep, “A Little Map,” brings together all the sounds of what makes the Los Angeles music scene in six great tracks. 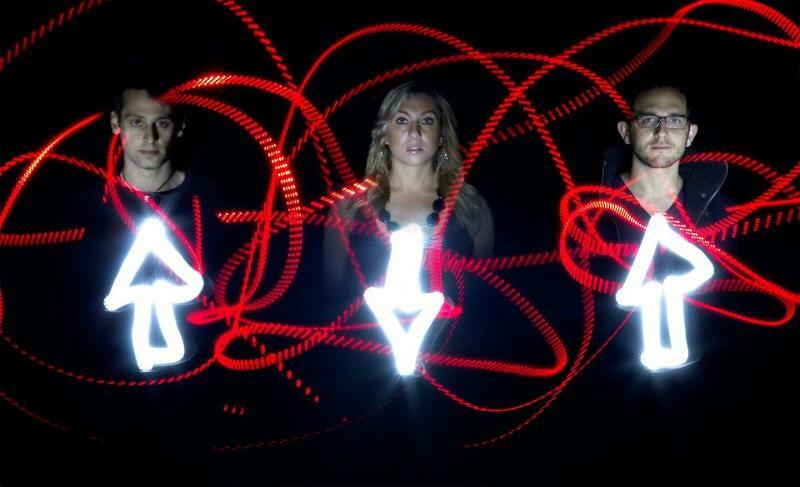 “Angelica,” the band’s single in their latest EP, meshes dubstep and harmony to go with a Cut Copy sound. Take a deep breath and focus your attention on this track. What do you hear? A little Of Monsters and Men mixed with a little Imagine Dragons. Seemingly from nowhere, Smallpools has become what summer should feel like. Filled with joy and youth. So far, this little-known band has been playing in Echoplex-like venues where little-known becomes something huge overnight. 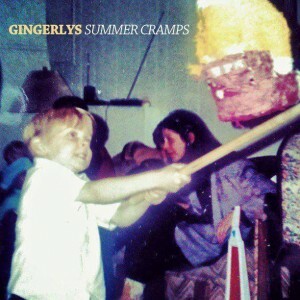 Their debut EP will be available on July 16th. How often do you hear a song that sounds like nothing you’ve ever heard before? And how often is that song actually good? Mitski, a New York based songwriter/performer (the Singer/Songwriter label just doesn’t feel appropriate), is promoting the release of her second full-length album, due out in August of this year. 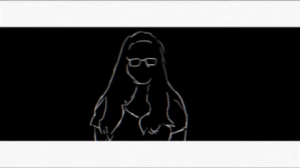 Starting tonight, she’ll be releasing one music video a week, until all the tracks are out and the album goes online. And she’s sparing no time getting to the good stuff. “Goodbye, My Danish Sweetheart” relentlessly moves froward through its 2 minutes and eighteen seconds, ending before you even know what hit you. The song is led by a guitar and fender rhodes unison line that recalls late 60s jazz fusion, snaking in and out of key areas and opposing everything in its path. Mitski’s enigmatic voice sweetly sings a folk-based melody that sounds like it could have been adapted from an old lullaby, creating contrast with the angular guitar/keyboard line. Holding everything together is a steady pounding of drums, tambourines, handclaps, and a round bass. A minute and a half in, the track truly explodes, opening up for more drums, a trumpet counterpoint and ethereal vocals swirling in the background. David & Olivia will be releasing their debut EP, On The Sea, tomorrow. The first track released for the EP was “Key To My Heart” and his garnered some attention thus far – song became a finalist in Gretsch Guitar’s Songwriting Competition. 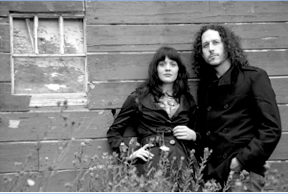 The band is self-described as am American roots duo with a sound that’s more “Melancholy Happiness.” “Key To My Heart” is exactly that. The song plays to a sweet tune, no sugar-coating the great synchronization the band have together.